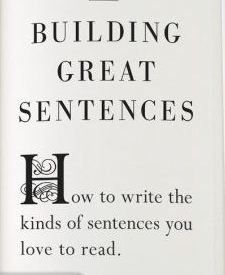 There is a concept in English writing called ‘Stretching Sentences’. Once kids master the concept, their writing becomes more clear, vivid and interesting. Developing writing skills early on leads to better grades, the ability to communicate more effectively and leads to a better understanding of other subject matter. It’s not at all difficult to do. In this post, I will give you parents tips on how to enable your children (around the ages of 6-10) to better themselves with this important skill. This entry was posted in English and tagged children, concept building, creativity, education, English, sentences, writing on April 26, 2015 by rahimajabeen.